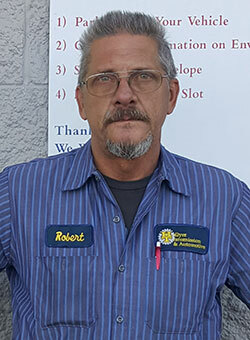 Robert has 40 years experience in the Automotive industry! A.T.R.A. Master Certified Transmission Technician. A.S.E. Certified in automatic and standard transmissions. Has completed Level 1 and 2 of Hunter equipment A.S.E. training in Vehicle Alignments. 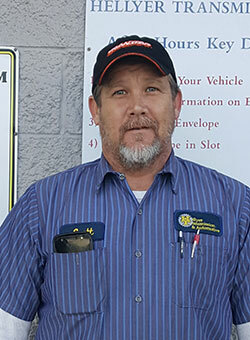 Scott has 20 years experience in the Automotive industry! A.T.R.A. Master Certified Transmission Technician. Attends Multiple Technical Seminars each year! 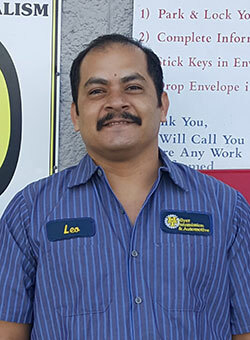 Leo has 20 years experience in the Automotive industry! 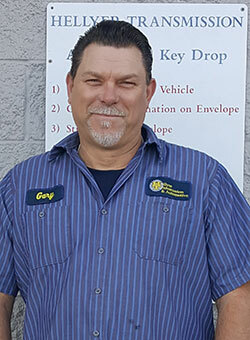 Gary has over 35 years experience in the Automotive Industry. 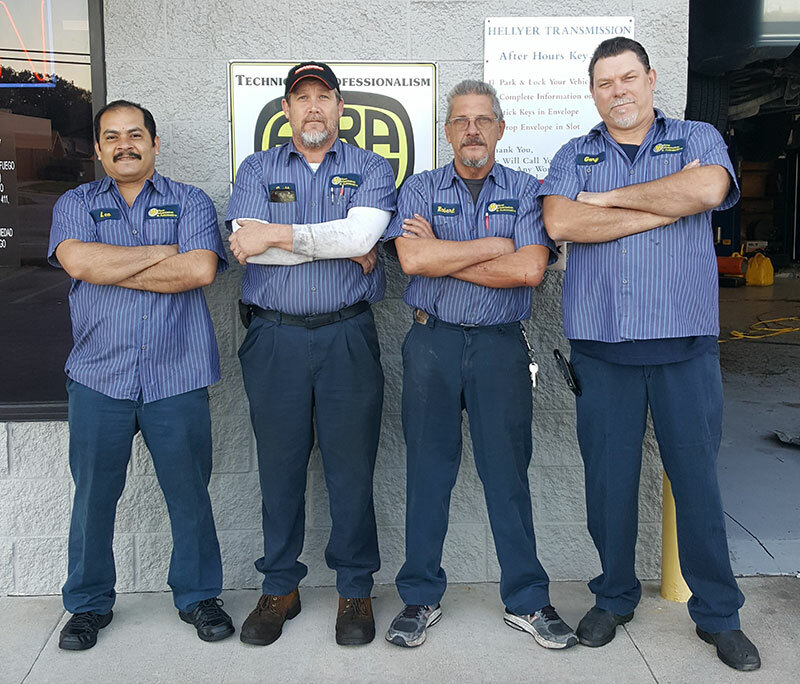 He is ASE Certified in Manual Drivetrain & Axles, Brakes, Heating & A/C, and Engine Performance. 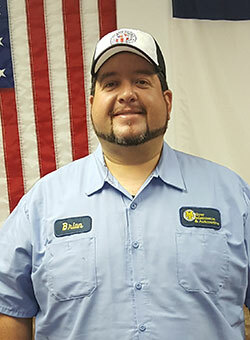 Brian has 10 years experience in tech Automotive industry as a Service Writer. 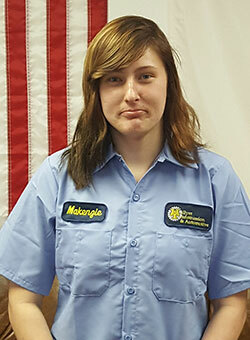 Kenzie is our newest employee and helps keep the shop and office in order. She also assists in the office with customers and answering phones. Makenzie is excited to be a part of the family business!